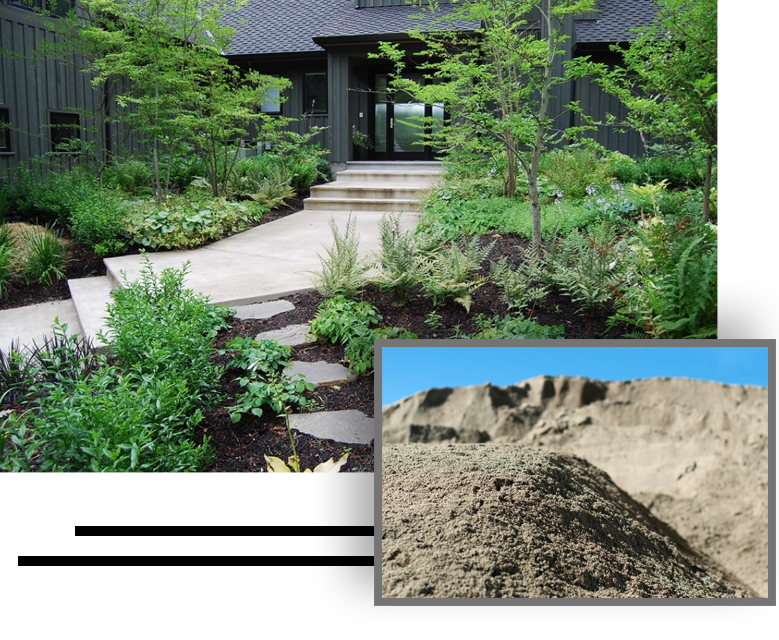 Western Materials offer a large selection of soil amendments, bark, and mulch to make every landscape look beautiful and drought tolerant. We offer all types of soil amendments used to to upgrade any existing ground cover that lacks proper nutrients necessary for healthy plants, trees, shrubs and flowers. Please visit our FREE QUOTE page to contact us about your soil amendment needs.